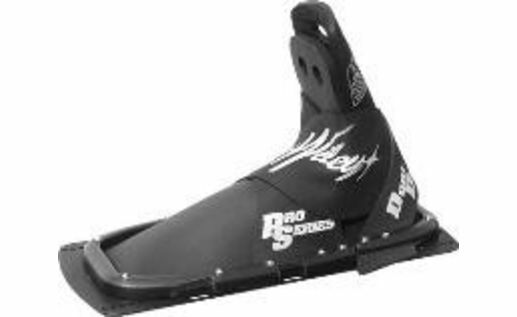 This is the famous Wiley's High wrap Slalom Front Plate used by many of the pro skiers including Chris Parrish and Jeff Rodgers. 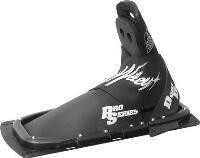 The Front Wiley slalom binding will fit any current model ski. This binding is a traditional high wrap boot made of real rubber, for a glove-likefit. perfect fit! love it, high comfort.